Doodlecraft: Harry Potter Geek Crafts Day! Harry Potter Geek Crafts Day! the big Hogwarts battle took place! 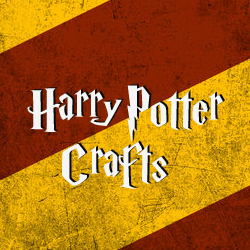 Here's lots of fun Potter crafts you can do to Celebrate!